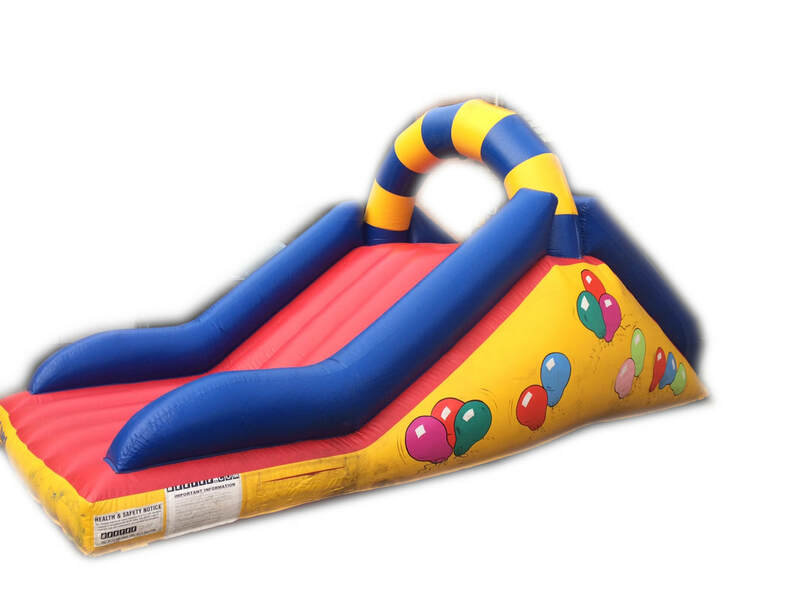 How to Book Your Bouncy Castle - Hereford Bouncy Castle Hire - Hereford Castle Hire | The Cheapest Bouncy Castle Hire in Hereford. 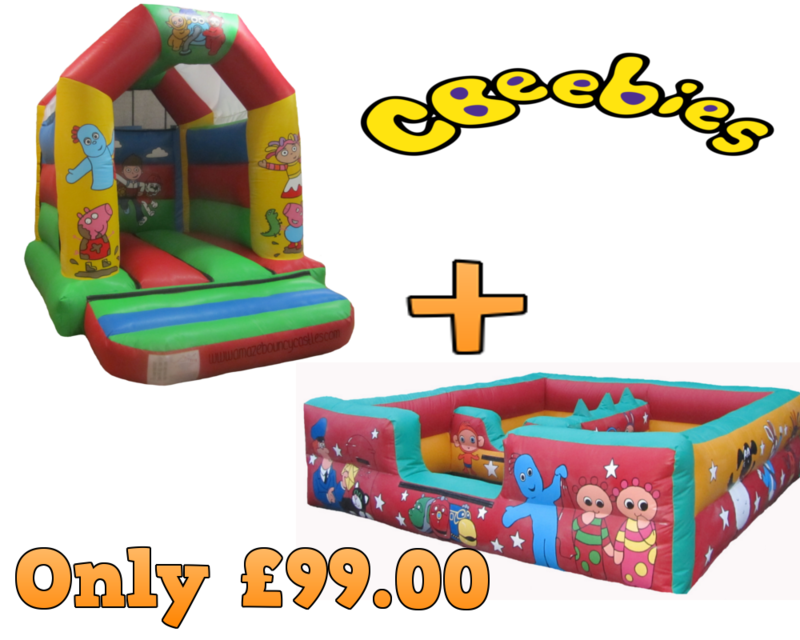 We make life simple by offering 2 easy ways to book and confirm your bouncy castle hire. Our most popular way our customers approach us with booking enquiries is our Contact Us page. This way all the information and your requirements can be sent to us instantly. We will reply to your enquiry within Hours. Simply Call our booking line and we will discuss your requirements and needs over the phone. We also have a dedicated mobile number. Call or Text 07437 523577. 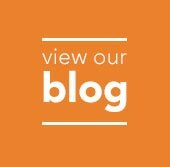 For all our latest news and offers visit our Blog.